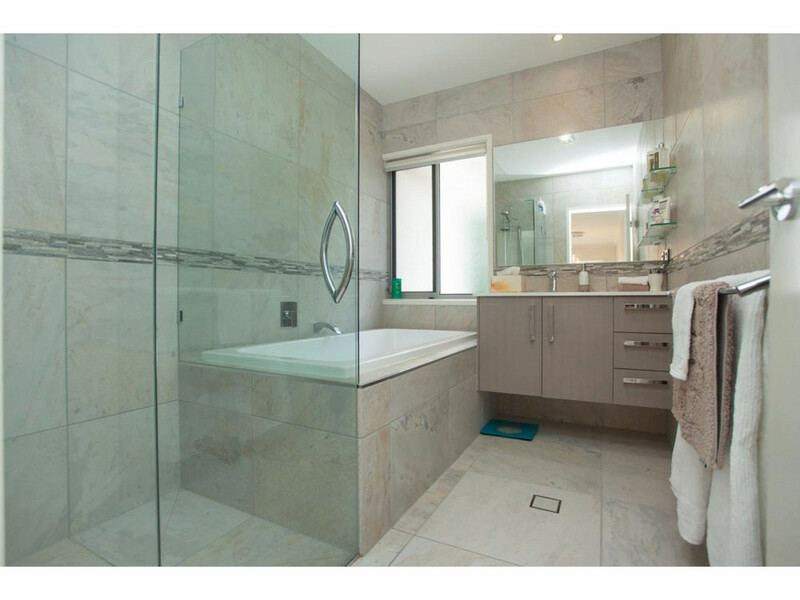 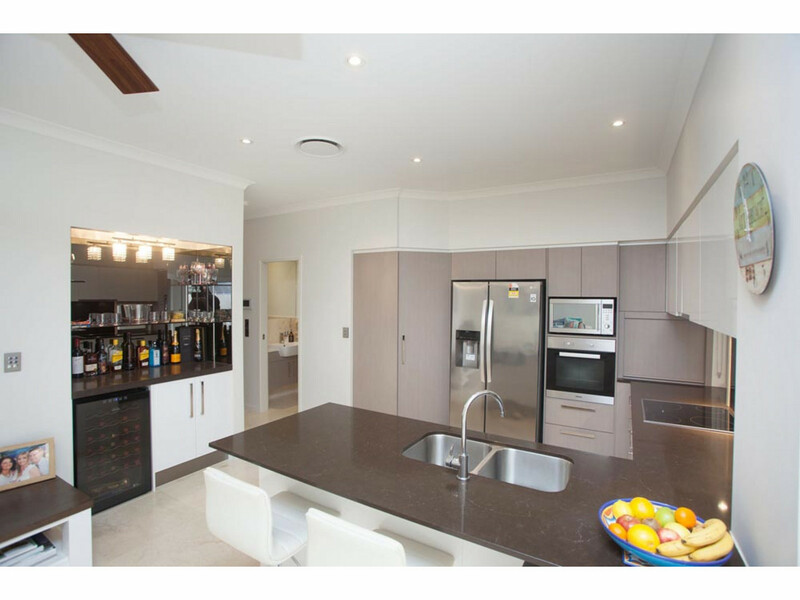 Suitable for owner occupier or luxury rental to add to your portfolio! 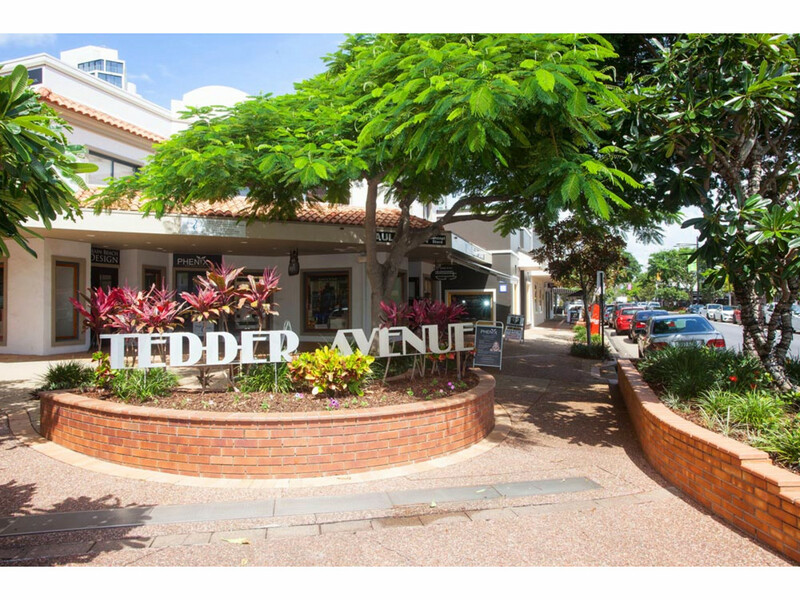 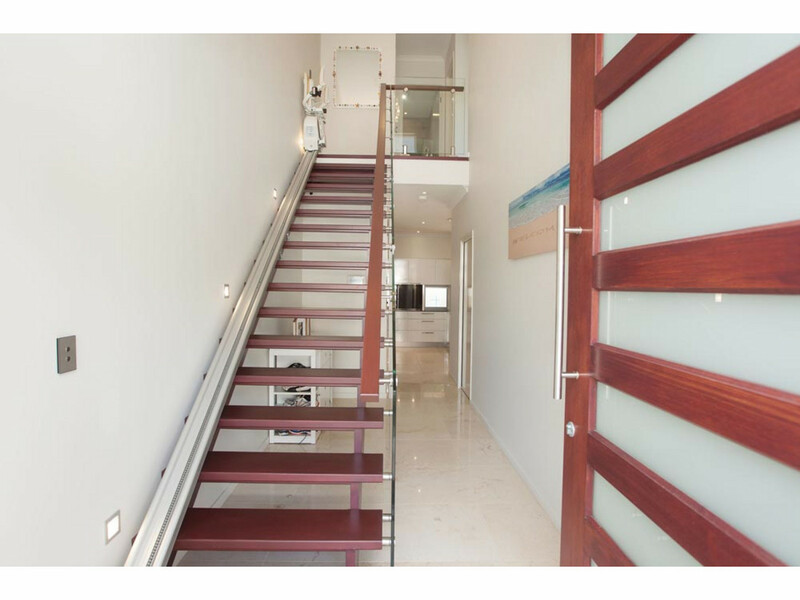 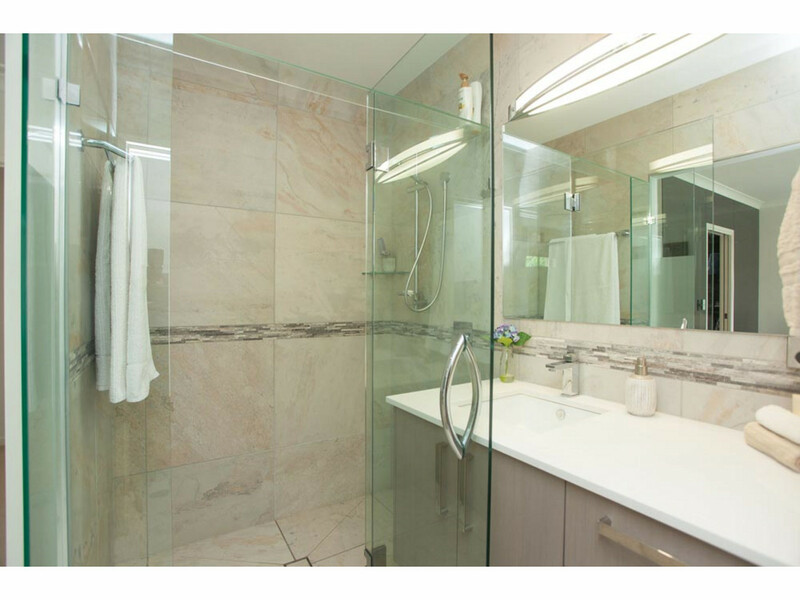 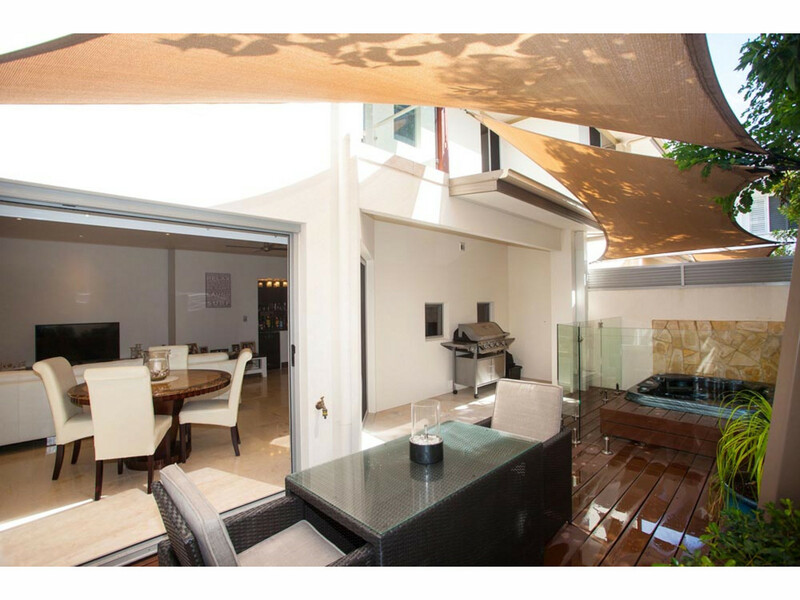 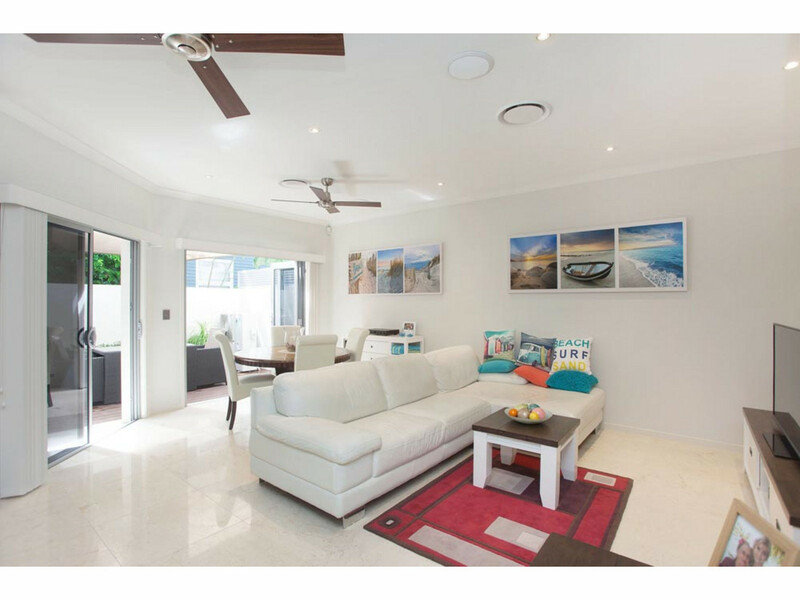 In the cosmopolitan heart of Main Beach, this 2 level contemporary residence is situated in trendy Tedder Avenue with only a short walk to all the cafes, restaurants, bars and boutiques. 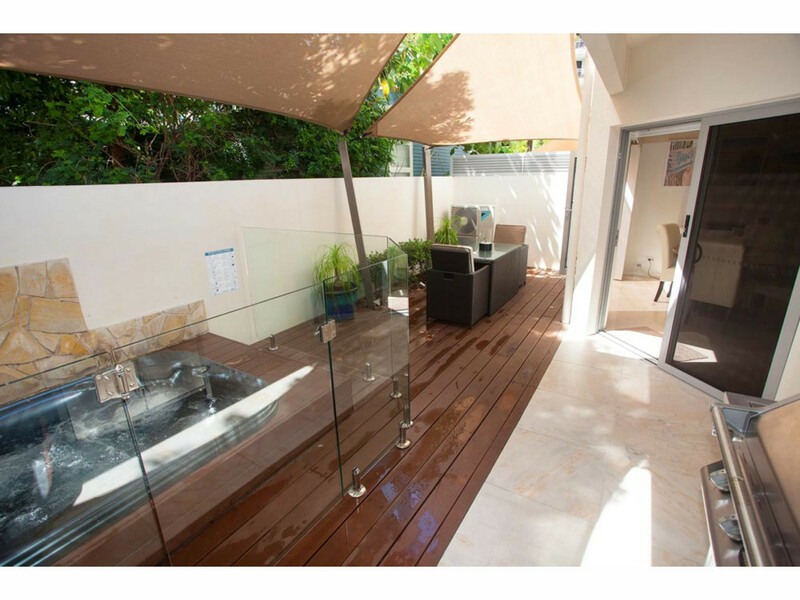 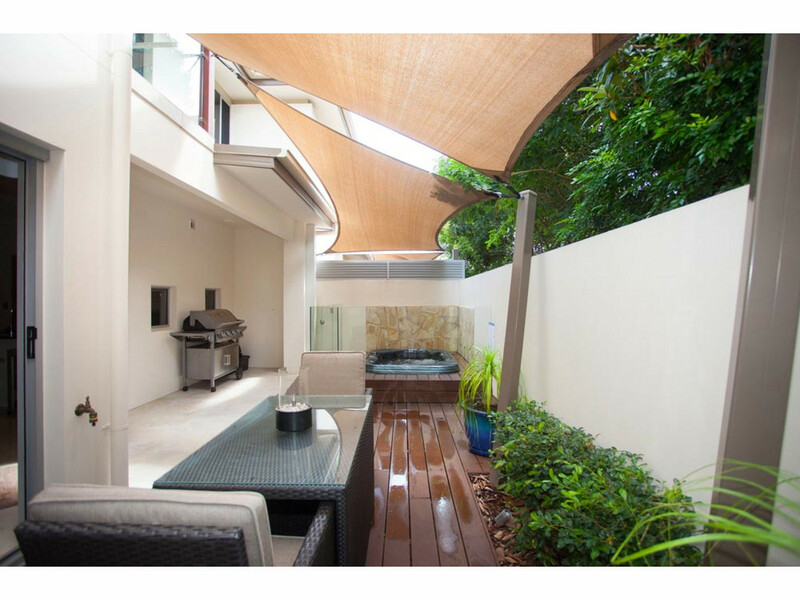 Within minutes to the new light rail, famous surf beaches and Marina Mirage shopping centre, relax and enjoy alfresco dining in your own courtyard with heated spa and room for a BBQ. 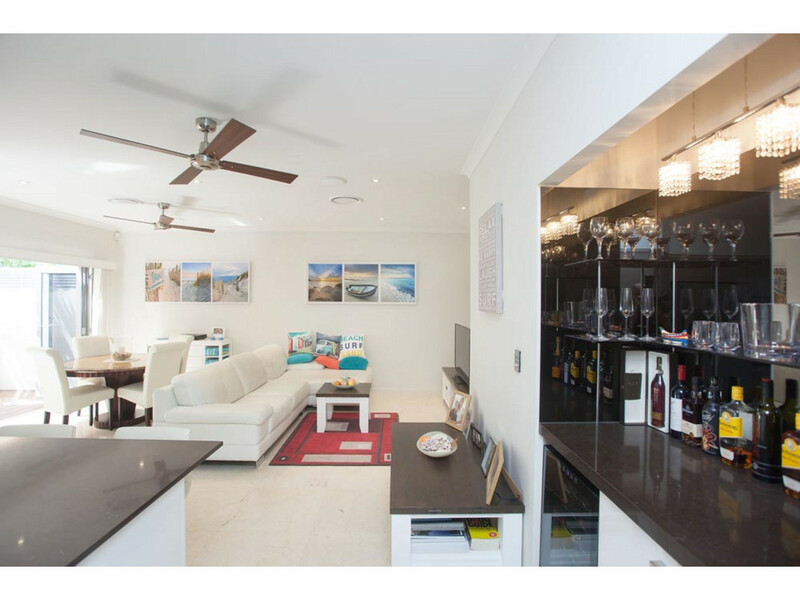 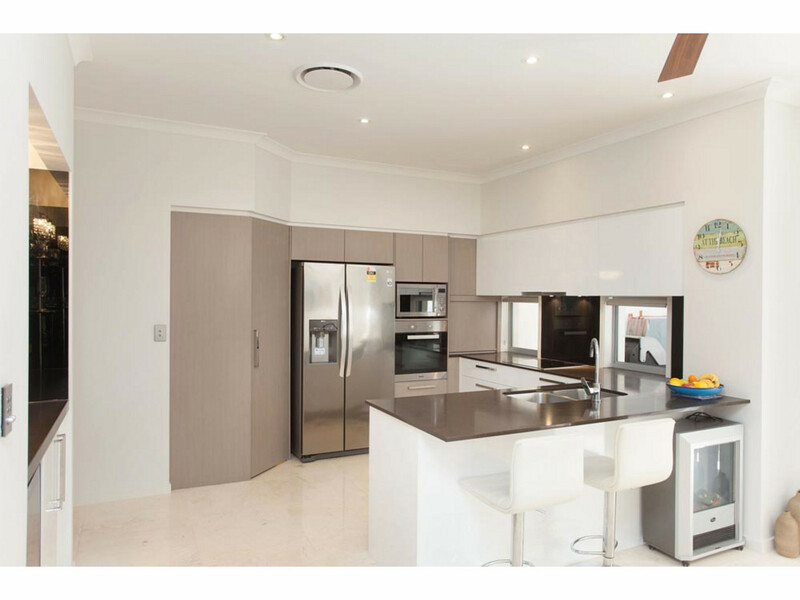 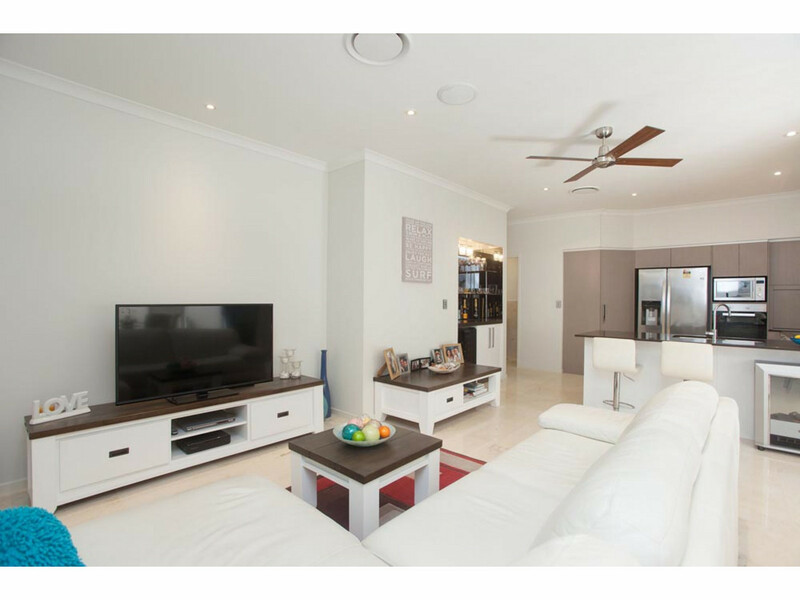 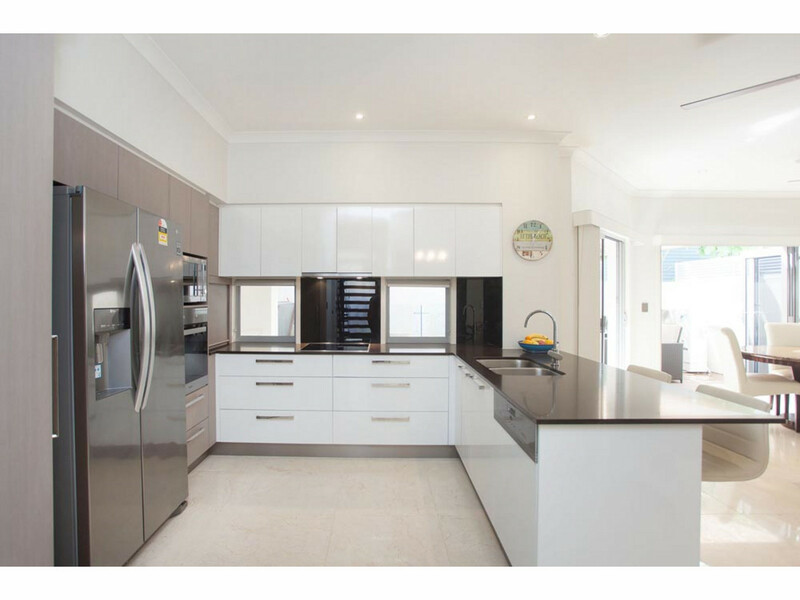 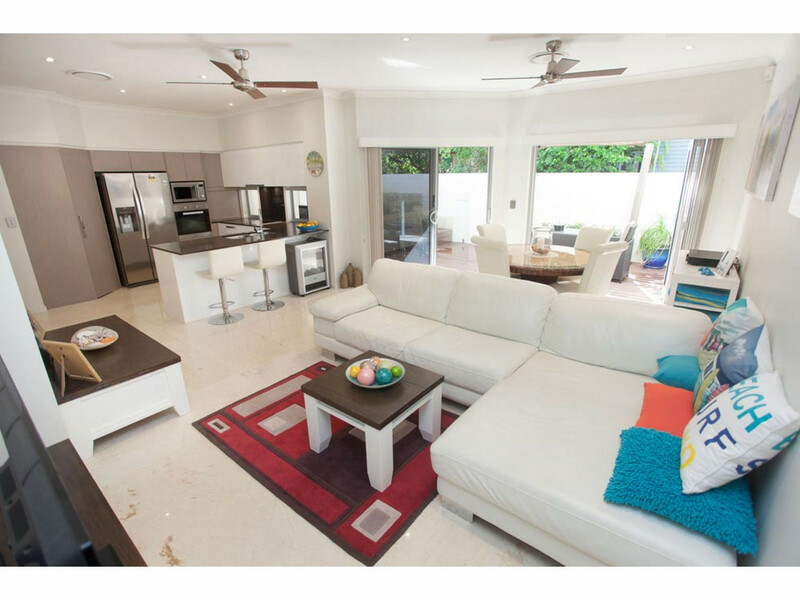 Comprising open plan living areas which flow out to the courtyard, Daikin air conditioning in 4  zones for control, security system, kitchen with granite bench tops, Miele appliances and built in bar and wine fridge. 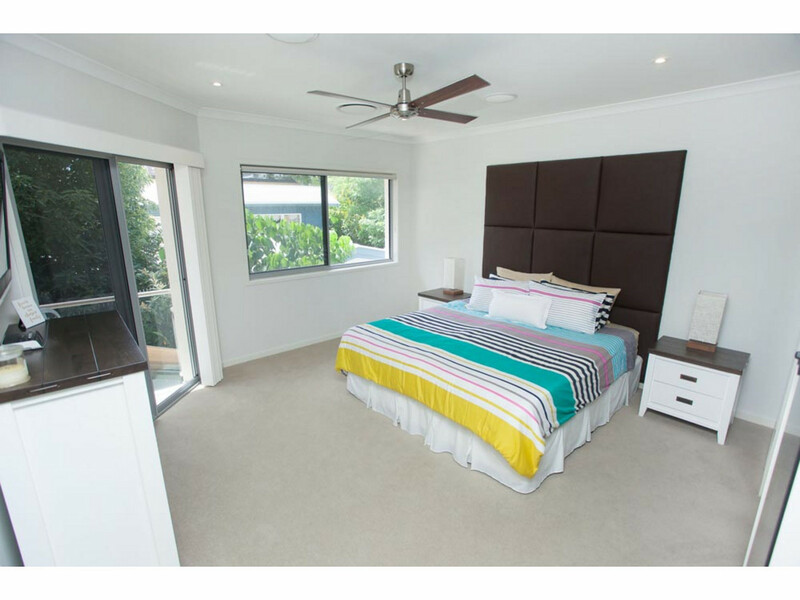 Upstairs there are 3 generous bedrooms, master with walk-in dressing room and magnificent ensuite, main bathroom with separate toilet and bedroom 1 & 2 with balcony. 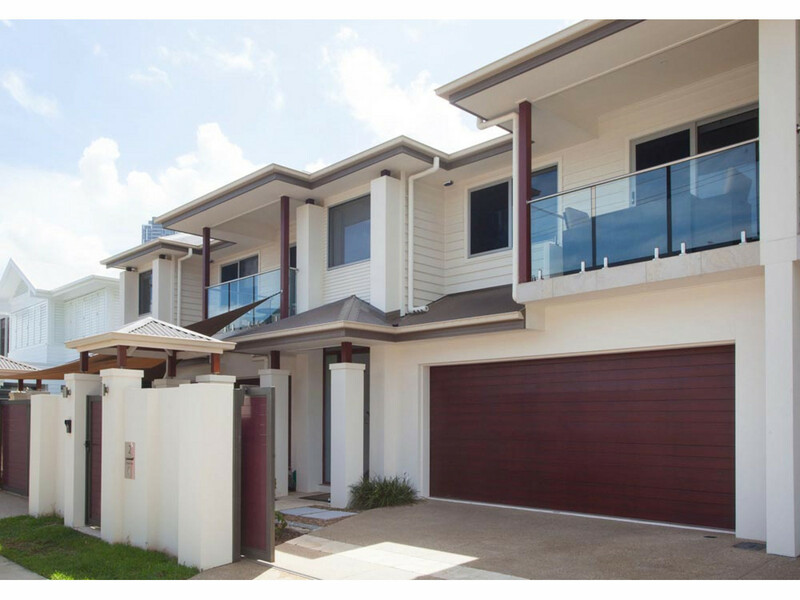 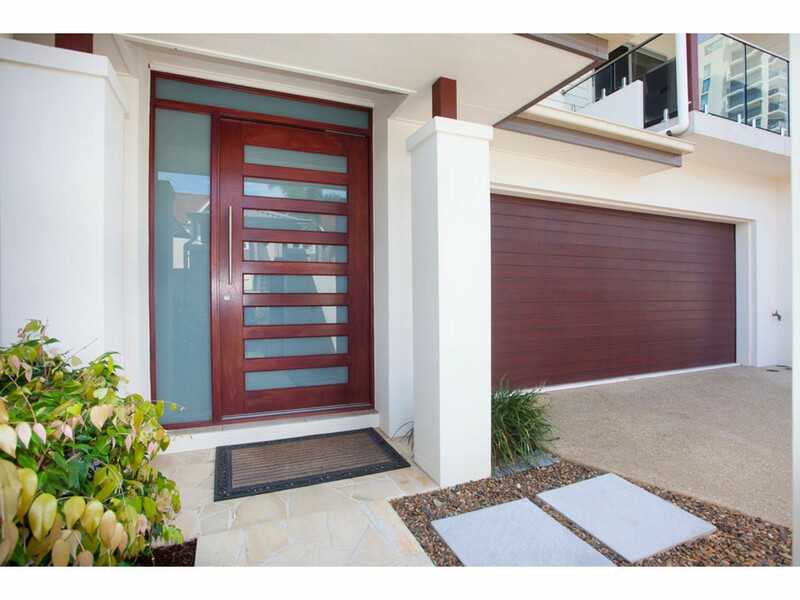 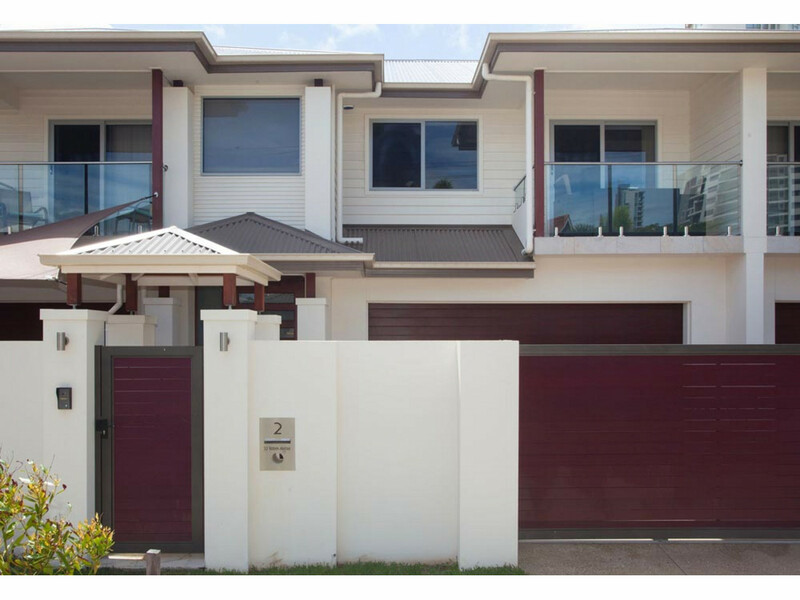 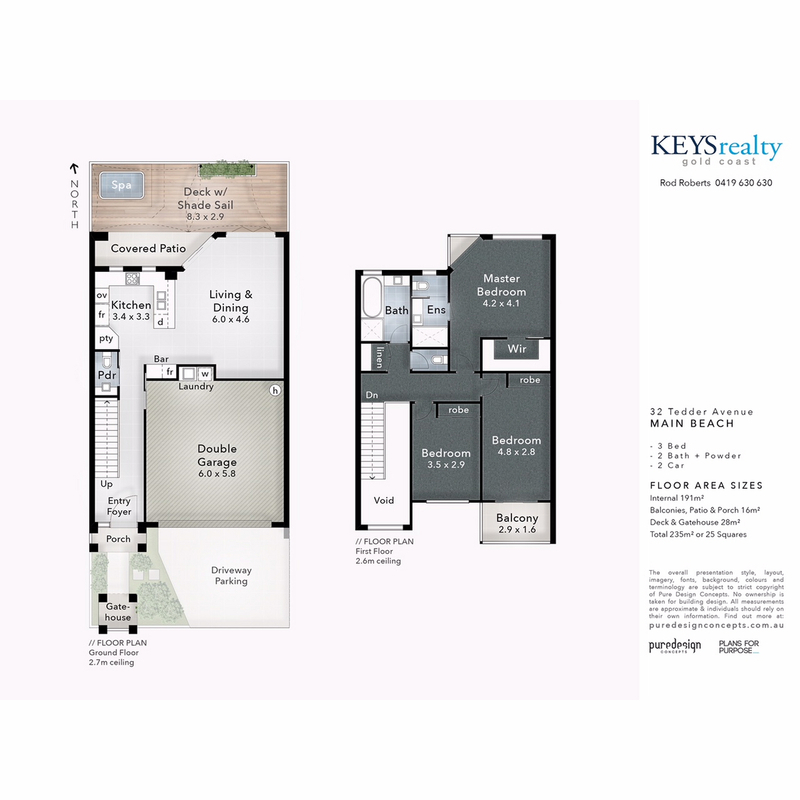 This could be your opportunity to buy a near new 2 level villa in the heart of Main Beach with security gated entrance and double lock up garage. 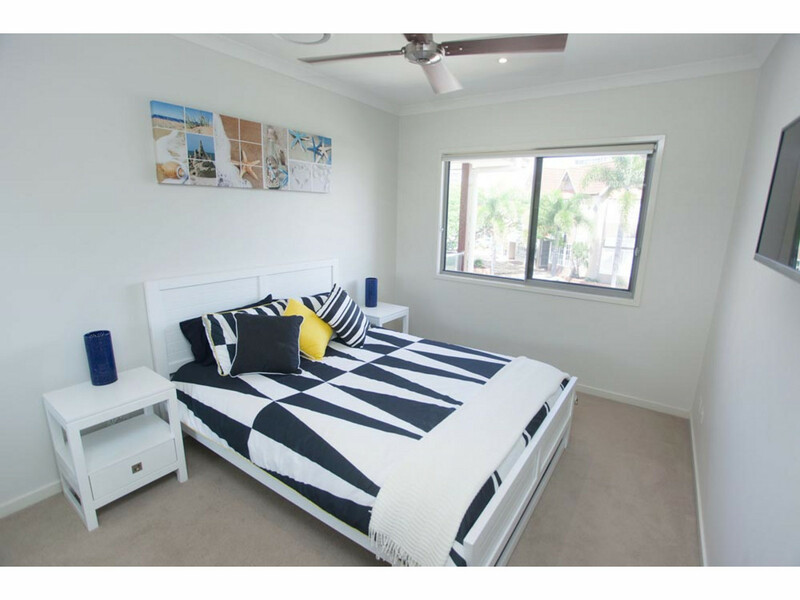 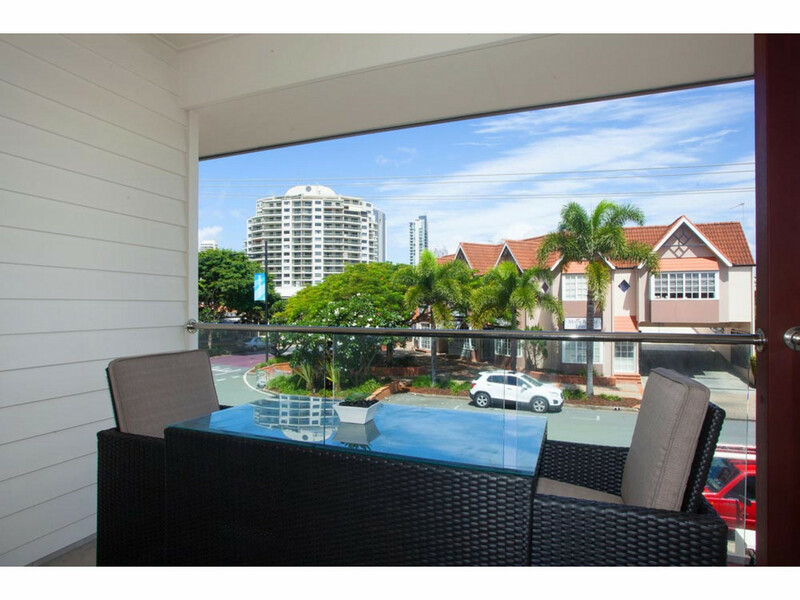 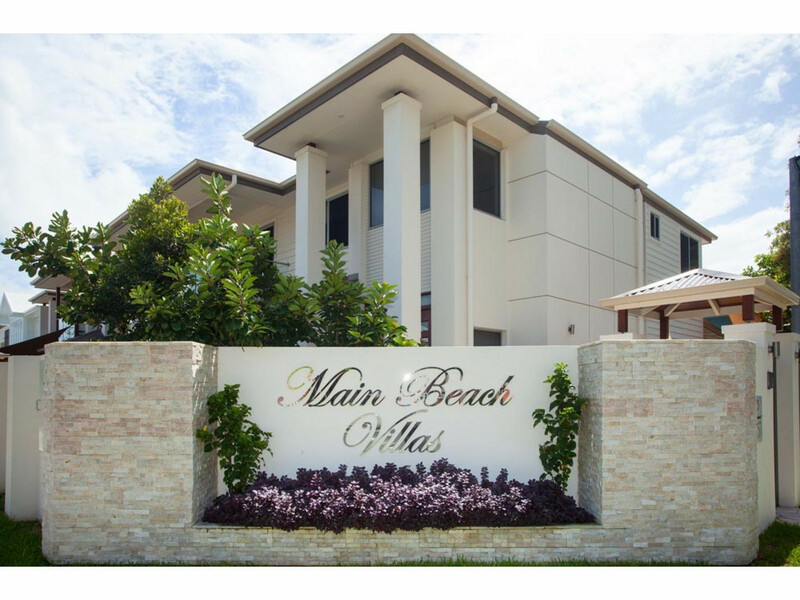 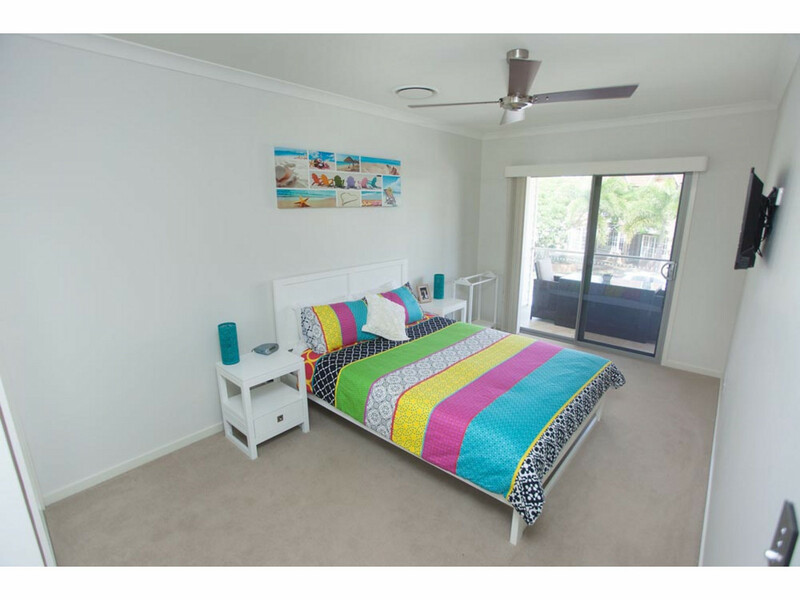 If you want to live in the best part of Main Beach, then you must inspect this property. 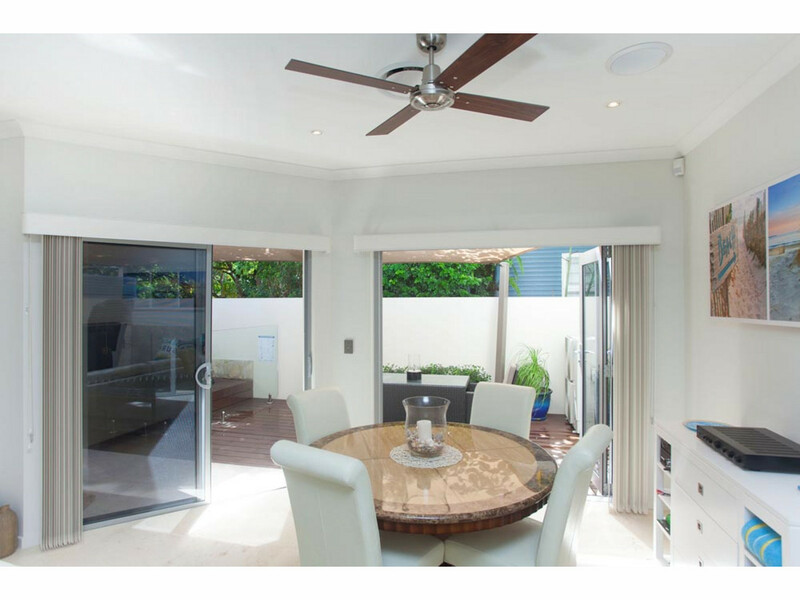 Please contact the exclusive listing agent Rod Roberts on 0419 630 630 or email rod@keysrealty.com.au for your private inspection.